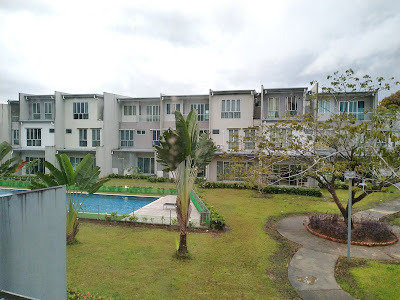 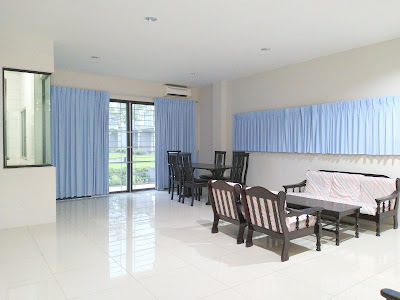 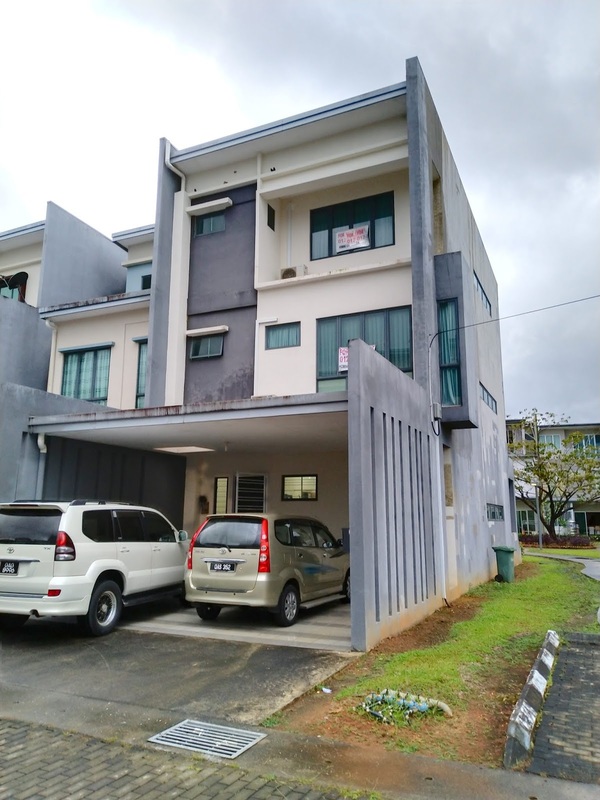 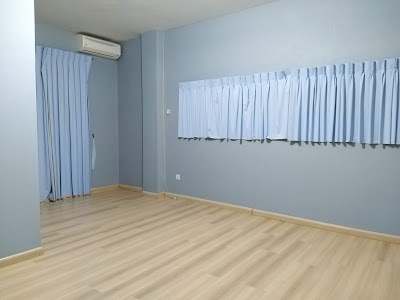 A double storey terrace corner at Academia, Kota Samarahan for sale. This house is located near to UNIMAS and Institute Jantung Negara. This house is very near to the swimming pool of Academia, has 1 study room downstairs, 2 bedrooms at 1st floor and 2nd floor respectively, all bedrooms' bathroom are equipped with centralised water heater. 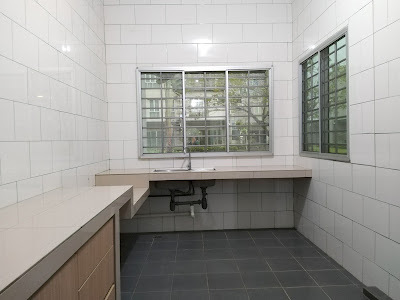 The kitchen area has been extended with all windows installed grills and curtains. 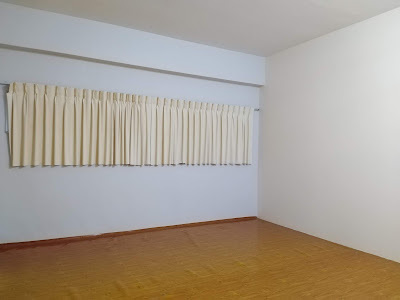 There are 4 air-cons have been installed in this house. This house is facing south, very well maintained and is in move in condition, potential buyer must view to appreciate the house.